Need a bath time indulgence that will smell sweet and feel soothing on the skin? 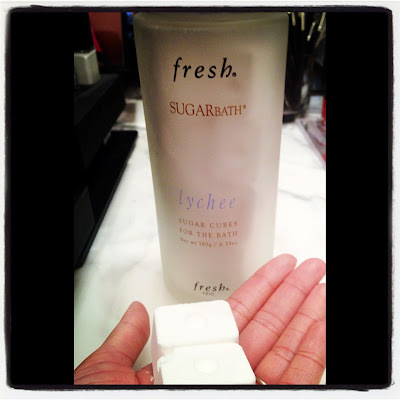 Try Fresh Sugarbath Cubes in Lychee. I'm fairly obsessed with this aromatic scent and love how the big sugar cubes fizz in the water. The cubes dissolve into an effervescent solution that's great for dry skin and the aloe and chamomile ingredients are calming and comforting for your bath experience. They make a fantastic gift or housewarming present. I adore the packaging too! Check them out and give yourself a bath time treat! I'm a huge fan of Fresh products. Seriously one of my all-time favorite skin care lines. 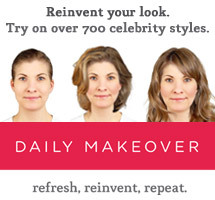 Their products make your skin feel fresh and clean and they all work well. Check out the rest of the line and see for yourself.